You’ve had a great year – what do you attribute your success to? 2015 was a very interesting year. Our year-over-year increase in production was what we expected. However, it felt like we worked twice as hard as the year before. The many changes on the lender side in terms of underwriting and document collection made 2015 a year to remember, one to learn and make adjustments from. I hired three extra staff members at the beginning of this year just to make sure that we can keep up our service levels in this tougher lending environment. What tip would you give new brokers who strive to achieve impressive volume? A tip for all new brokers would be to find a good mentor. You need someone to bounce questions off of and someone you can run ideas by. Certainly when interest rates get back into the 4’s and 5’s, we could see some of our industry growth get scaled back. We’ve had it really good with interest rates for a long time, a really long time. Make sure you are keeping your client database in check, as that will be a big help for all brokers when the market isn’t so hot with new business like it is today. The most rewarding deal for me in 2015 was actually not even a mortgage. 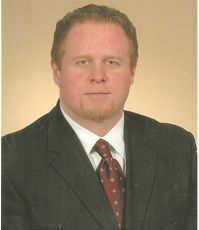 It was a personal loan to a client of mine who needed money to pay legal fees in a custody case. 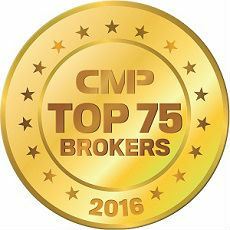 Being a Top 75 Broker simply means that our efforts are paying off. The main reason I still put our numbers out there after all these years is because I want other up-and-coming brokers to see that there are no limits to the amount of volume you can do. When I first started in this business, I was always intrigued to know what volume other brokers were writing. Being able to have a glimpse at what the top of the mountain looked like had a great impact on me.